Perks are starting to show up at Finest Headquarters. 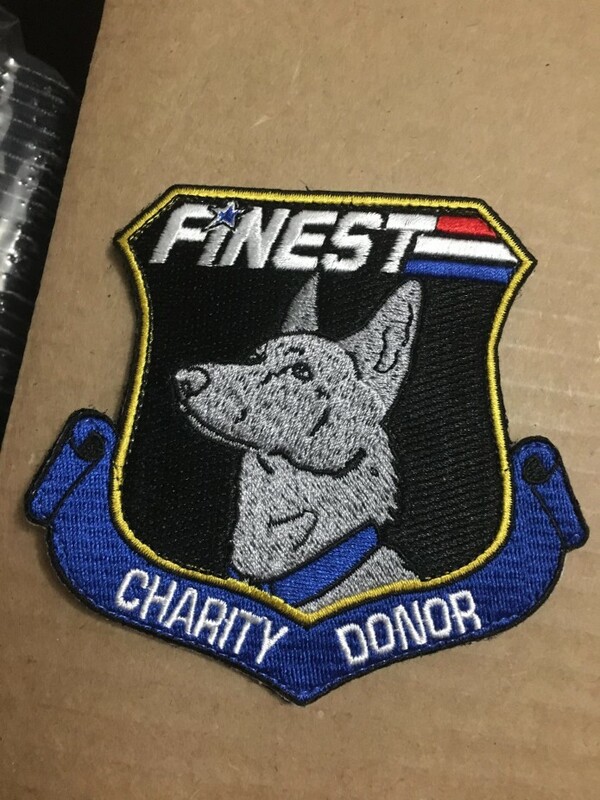 So far we have the patches, and shirts should be here any day. Once we have the coins and Shirts in hand we will start shipping to you, our amazing supporters. Thank you again for all your support! How flippin’ awesome is that patch?! My congrats go once again to The Finest for all of the amazing work they accomplish. If you have the ability to support their endeavors in any way possible, please consider doing so!